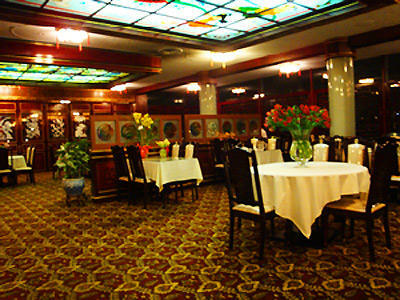 For over 20 years, China Harbor Restaurant has been the reception site choice for countless special events from wedding banquets, rehearsal dinners, and family reunions to anniversary parties, business dinners, and board meetings. 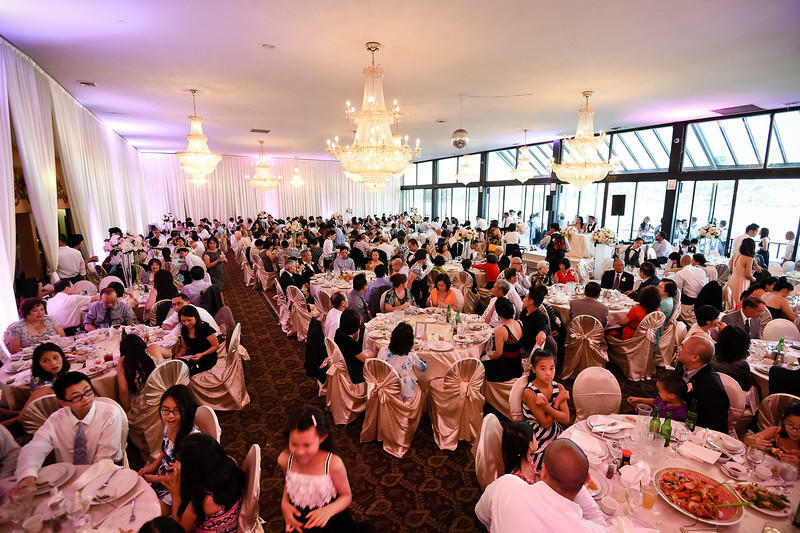 The gorgeous Lake View Ballroom can accommodate up to 500 guests, while the intimate Lake Union Room seats up to 250 guests. Warm and elegant decor coupled with sweeping views of Lake Union make these rooms the optimal choice for hosting private functions. Let us cater to you as we plan your next memorable event. 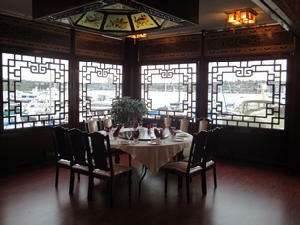 E-mail us at reservations@chinaharborseattle.com or call 206-419-8888.